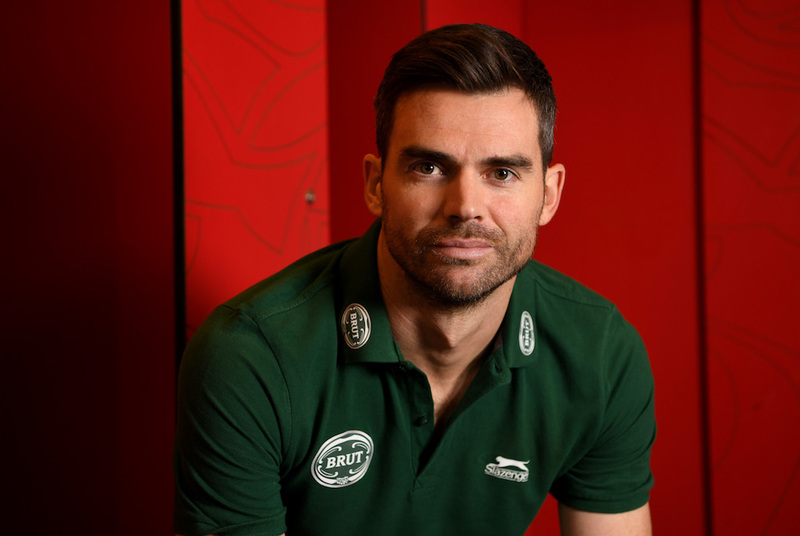 Jimmy Anderson, England’s leading all-time wicket taker, has renewed with aftershave and deodorant brand, BRUT, for 2018. Brut released a video to launch the partnership, which is the first of a three-part series with Anderson in 2018. The brand's content aims to leverage Anderson’s skills through BRUT’s positioning of ‘Experience Makes the Man’. Anderson, 35, will vice-captain England this week when they take on New Zealand at Eden Park on Thursday in the first of the two Test series.